We build healthy communities by connecting people to the earth and their food, as well as to themselves and one another. 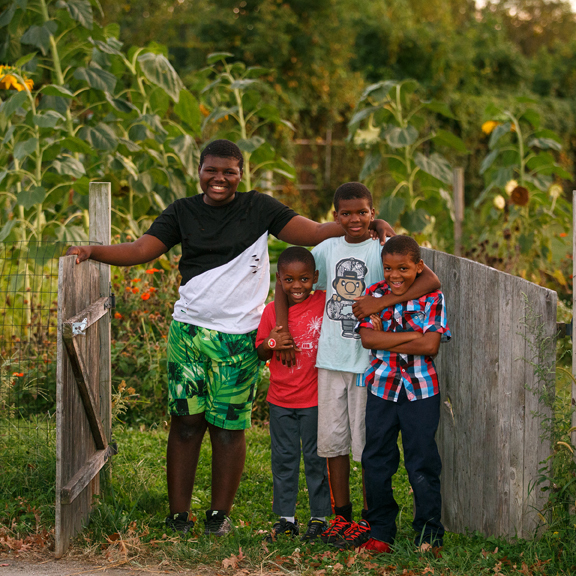 We partner with schools and community organizations to activate educational growing spaces that offer experiential learning in gardening, farming, nutrition, and culinary arts. We encourage our partners to engage with our growing spaces in ways that meet their individualized needs. We also provide the tools and resources necessary to inspire our communities to grow and cook at home. We envision a vibrant and healthy world where all people have skills and resources needed to grow, harvest, cook, and prepare food their own way. We believe that food is magic, and that individual and community health increases when people make growing and cooking part of their lives.